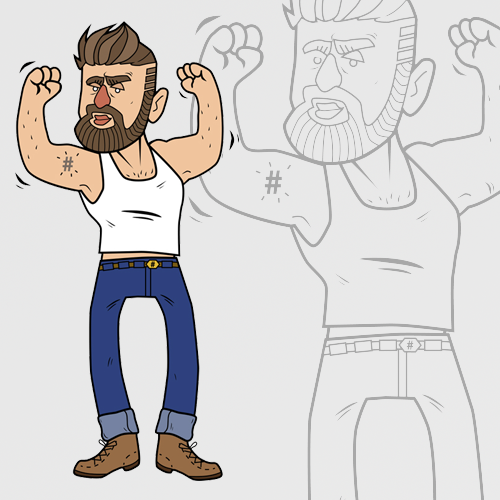 A linear style character creation done as a style test. 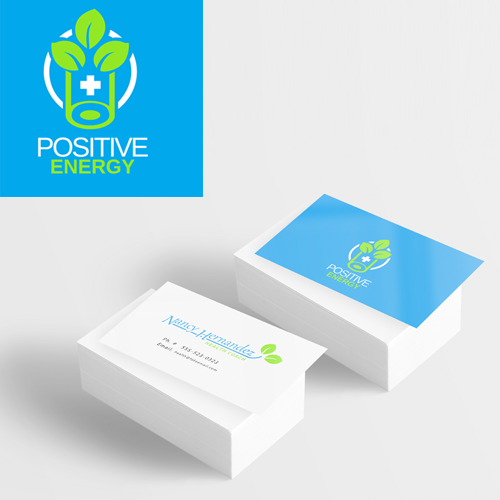 Logo and Business Card design for Positive Energy; holistic health coaching. 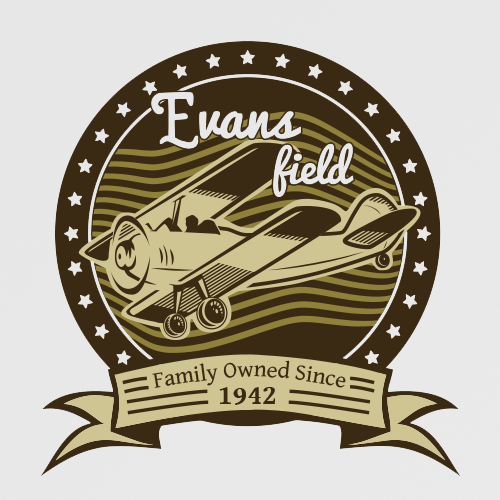 Vintage logo design for a fictional airport commissioned by an author. 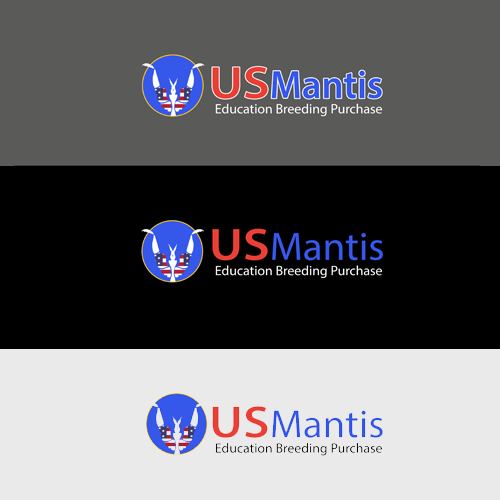 They’re a retailer of exotic mantids. A truly fantastic site and veteran owned.